Our's is a comfortable family run place. Rooms are neat, clean and cozy. Most rooms have a kitchennete. There is a lovely garden to relax and read in. 76 rooms, 1 multicuisene restaurant, business center, travel desk, fitness center, banquet hall >100 pax, location whitefield IT tech park near to GE, SAP, QUALCOMM, DELPHI, SHELL, TESCO, INFINITE, SABRE, YOKOGAWA, INFENEON etc. Charming English Heritage Cottage, restored in style. Service Apartment near the Cottage. Cosy rooms in the Cottage, with attached bath and AC, fan, TV, Wi-Fi Internet, phone. 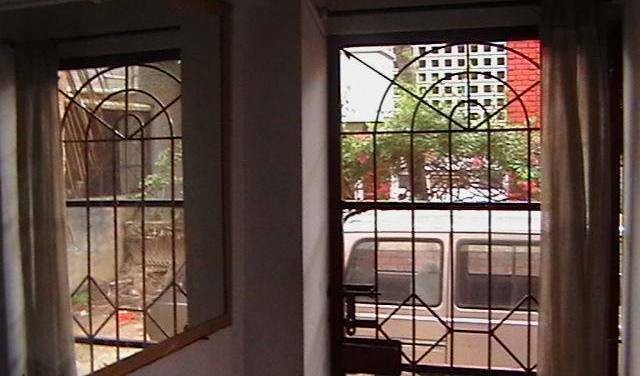 Casa cottage provides spacious rooms furnished in style. 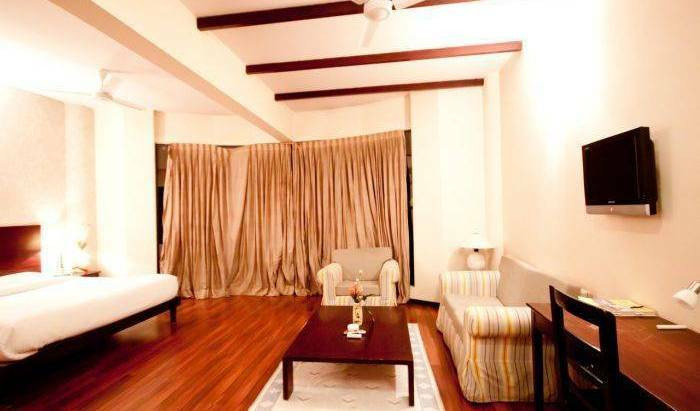 All rooms are AC and have a sit out facing the garden. Amenities includes cable TV, safe, coffee maker, refrigerator, high speed wifi, desk. Casa cottage provides spacious studios with period furniture. All studios have kitchenette with a refrigerator, cooking range, coffee maker, microwave, cutlery, utensils. All studios are air conditioned and has a large sit out facing the garden. 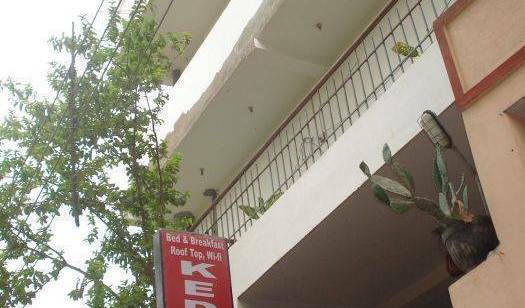 3 star business hotel in the heart of Banglore city on the Infantry Road. 72 well equipped rooms, 4 banquet halls (15 to 300 pax) , 1 mulitcusine restaurant , travel desk, business center. A/C ROOMS. 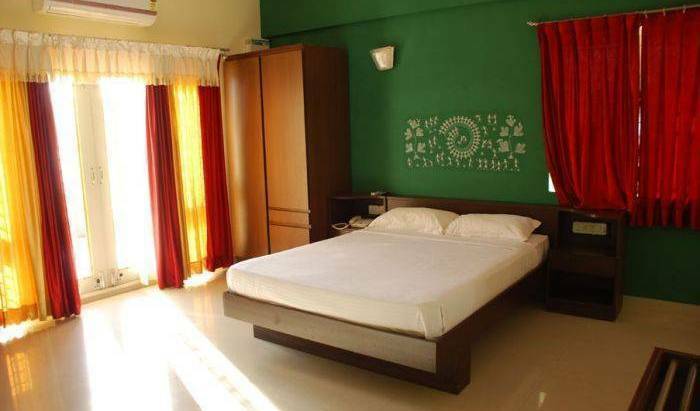 QUEEN SIZE, KING SIZE, CABLE TV, WRITING TABLE, ATTACHED TOILET WITH TOILET AMENITIES , LUGGAGE RACK, CUPBOARD. Area 290 Square feet, daily housekeeping. Crisp contemporary studio, parquet floor, plush bed, free high speed Wi Fi, In room tea/coffee maker, study table, LCD TV, triple seater sofa, daily news paper, and stylish bathroom with state of the art bath amenities. Complimentary continental breakfast buffet included with room tariff. Area 340 Square feet, daily housekeeping. 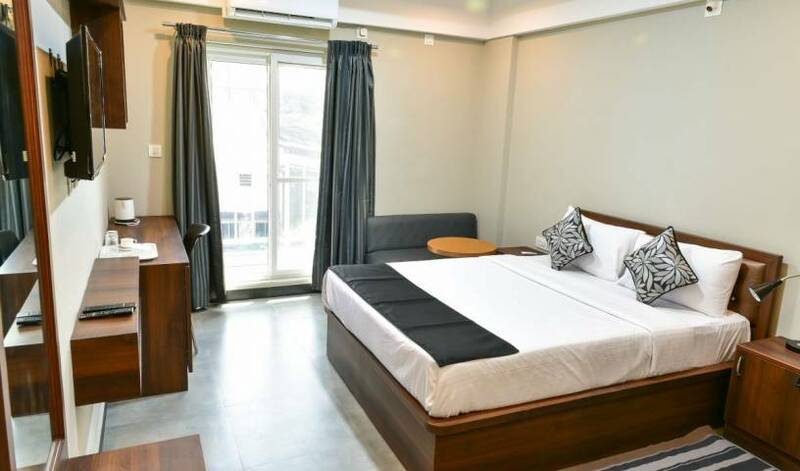 Crisp contemporary studio, parquet floor, plush bed, free high speed Wi Fi, In room tea/coffee maker, study table, LCD TV, double seater sofa, daily news paper, and stylish bathroom with state of the art bath amenities. Complimentary continental breakfast buffet included with room tariff. Area 400 Square feet, daily housekeeping. 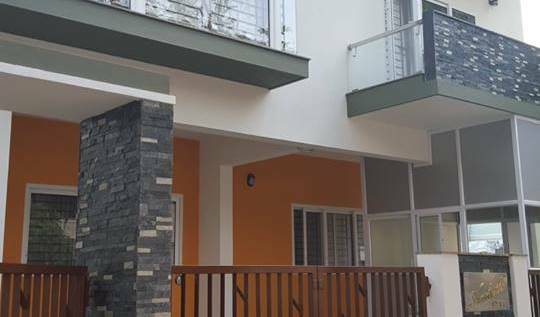 Crisp contemporary studio, parquet floor, plush bed, free high speed Wi Fi, In room tea/coffee maker, study table, LCD TV, single seater sofa, daily news paper, and stylish bathroom with state of the art bath amenities. Complimentary continental breakfast buffet included with room tariff. Area 550 Sq feet. A spacious contemporary suite, A cozy living room with a couch and TV. Spacious Bedroom with parquet floor, plush bed, free high speed Wi Fi, In room tea/coffee maker, LCD TV, and stylish bathroom vanity with bath & amenities. Complimentary continental breakfast buffet included with room tariff. Woodstock Express (WE) is Indias first short stay facility for the young executive, located near Woodstock Ambience, Indias first Campus stay facility. 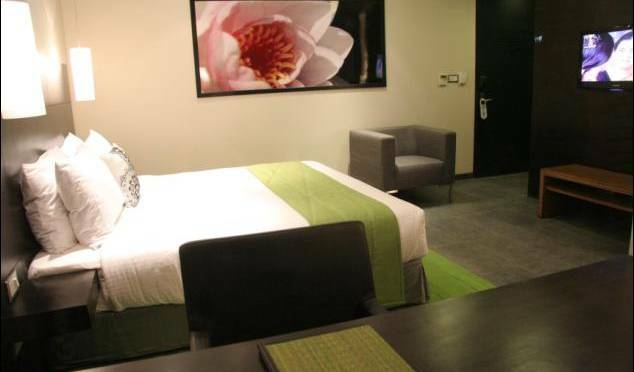 WE is the largest of its kind, having 150 rooms. Easily accessible.